A mountain vacation offers opportunities and activities that are unique to the area. That gives you a variety of reasons to go there. Escaping to a quiet cabin in the mountains can be an incredibly relaxing experience. Spending time in a peaceful mountain setting, surrounded by natural beauty can temporarily transport you to a world of total serenity. 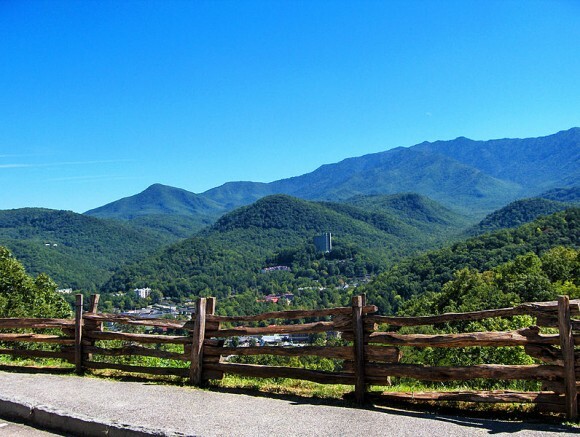 Smoky mountain vacations give you an opportunity to reconnect with your children. Everyone seems to have a jam packed schedule and family togetherness may not be a frequent occurrence. Perhaps your work schedule doesn’t match with your kid’s school and recreational schedule thereby reducing the amount of time your spend together as a family. Vacationing at a mountain resort that offers a variety of family-friendly activities is a good way for everyone to reconnect while making memories that will last a lifetime. A mountain vacation is the perfect setting to rekindle a romance. Engaging in activities that are mutually enjoyable such as fishing, hiking, swimming or playing golf can energize your relationship. After a day of fun, returning to a cabin with a hot tub, fireplace and a breath-taking view can set the tone for a romantic evening. A vacation in the mountains can be relaxing, fun and romantic. It’s an experience you’re likely to want to repeat every year. Many resorts offer package deals and specials that can make your yearly mountain vacation more affordable.